Over the past year, Watson Health – particularly Watson for Oncology – has come in for criticism that it has underperformed expectations. 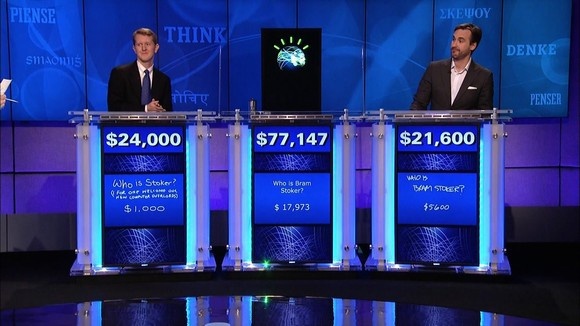 Laura Craft, a vice president of research for Gartner's Healthcare Strategy business, said it noted that IBM's Cognitive Computing Division did not do well in recent third-quarter results, "and that was largely driven by the healthcare component." Stat cited several slide decks it had obtained from a presentation made by IBM Watson Health's deputy chief health officer in 2016. The slides mostly blamed problems on the training of Watson by IBM engineers and doctors at the Memorial Sloan Kettering Cancer Center (MSKCC). In August, John Kelly (then IBM's senior vice president of Cognitive Solutions and Research), fired back in a blog about the reports: "It is true, as the article reports, that we at IBM have placed a big bet on healthcare. "We have done this for two reasons: 1) Most importantly, we know that AI can make a big difference in solving medical challenges and supporting the work of the healthcare industry, and 2) We see an enormous business opportunity in this area as the adoption of AI increases," he wrote. Kelly pointed to five healthcare facilities and the Department of Veterans Affairs that offered physician testimonials on how Watson for Oncology, Watson for Clinical Trial Matching and Watson for Genomics had reduced physician time and effort, increased clinical trial participants or massively increased the volume of research data available to the AI engine. While IBM faces declining revenue overall, and its recently released third-quarter earnings showed revenue from cognitive offerings was down six per cent from last year, Watson Health saw growth, according to Barbini. He noted that IBM does not release numbers specific to Watson Health for "competitive reasons." Barbini admitted that developing Watson Health and, specifically, Watson for Oncology is not an easy task, but it remains an important one. "That's why IBM dove into it three years ago. Did you really think oncology would be mastered in three years?" Barbini said. "However, let's look at the facts. More than 230 hospitals are using one of our oncology tools. "We've had 11 [software] updates over last year and half and we've doubled the number of patients we've reached to over 100,000 as of the end of the third quarter of this year." Craft said the Watson for Oncology unit is garnering most of the bad press; she believes its because IBM's marketing department promised something they could not deliver. Watson Health should have remained in an incubator stage far longer so more data could be ingested, enabling better evidence-based medicine treatment options. "I think if I understand IBM's vision..., it was to really move toward personalised medicine. The ambition was to get to the state where they can target and correlate therapies and drugs to what the patient will respond best to," Craft said. "I think from a medical research perspective, they are going to get there in 10 or 15 years when we've got better, more consistent, real-world data – all things I don't think Watson has the benefit of today." 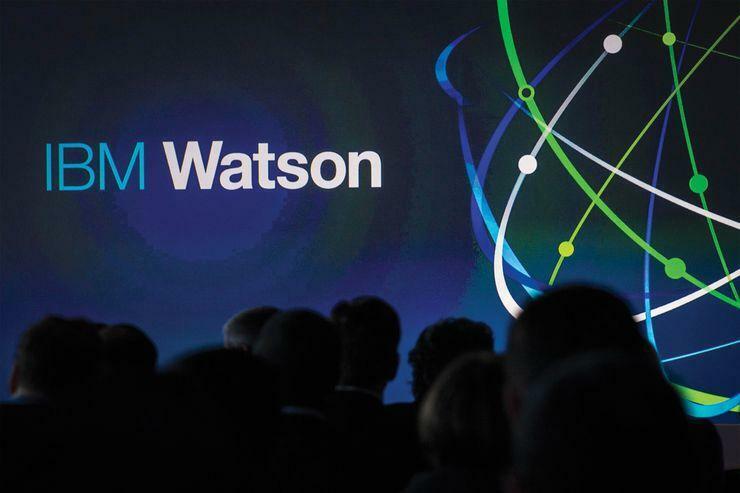 Watson's AI technology is not the problem, Craft said; it simply hasn't had enough time or quality data input to become the personalised medicine engine IBM has pitched. IBM had hoped to offer Watson as a software product, Burghard said, where oncologists could simply plug in patient data and they would receive recommendations for treatment. "That's the commercial version of Watson Health they were hoping, but that's not been realised," she said.